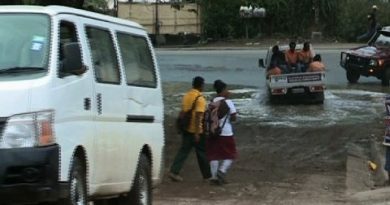 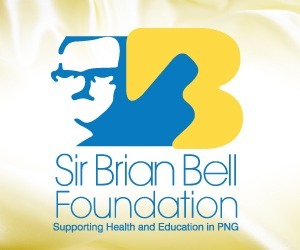 Water, a source of life is still inaccessible by three-quarters of the people living in Port Moresby North East, according to local Member and Minister for Housing and Urbanisation, John Kaupa. 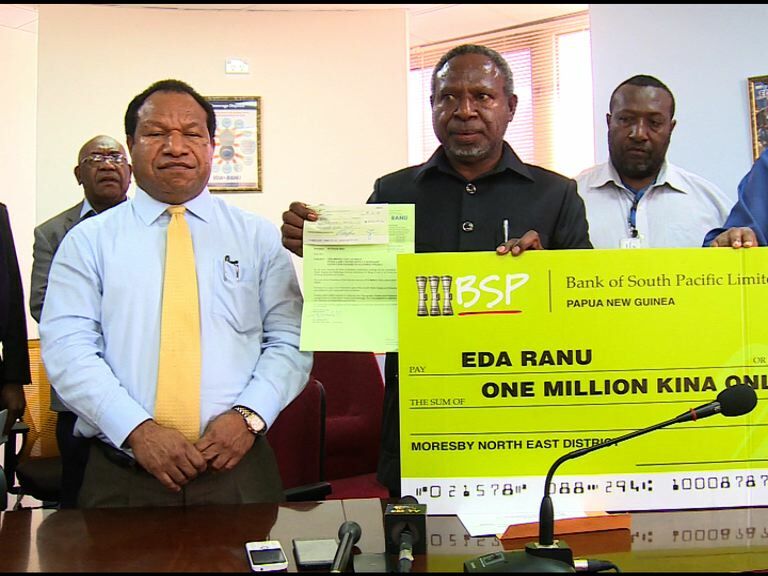 A part payment of K1 million was received by Public Enterprise Minister, William Duma, on behalf of Eda Ranu. 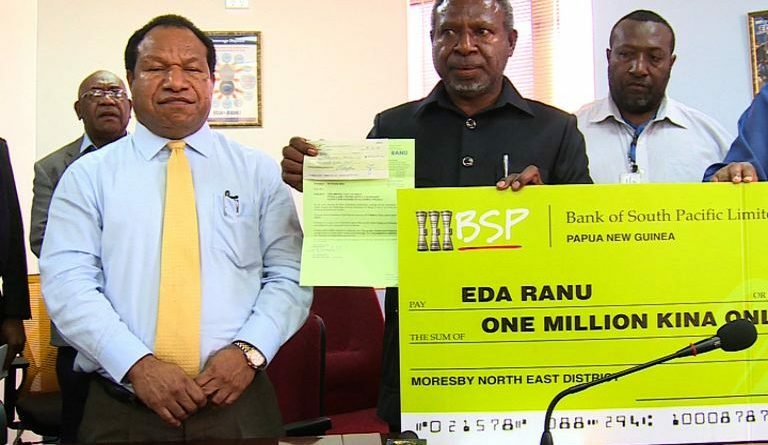 Duma says currently, the Government is looking into merging Eda Ranu and Water PNG to work as one in serving the people of PNG. 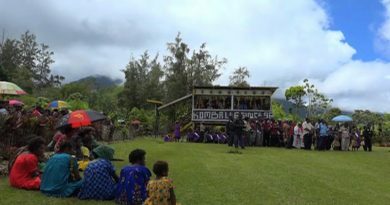 With Eda Ranu engineers currently working on the project in certain parts of the district, Acting Managing Director of Eda Ranu, Raka Taviri Jnr, says the only way forward to bring vital services, not just to Moresby North East but anywhere in the country, is to have elected leaders work with the people.